In 2019 we celebrate our 5-year anniversary with an extra extensive festivaltour. 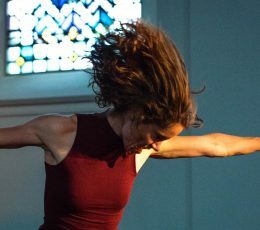 With performances, pop-ups, films, workshops and (after)talks you get the change to meet the makers of nowaday dance- and performance art from the Netherlands. Second call for the 8th edition of the ICW! Now available: the day-by-day-program of workshops, lectures, performances! 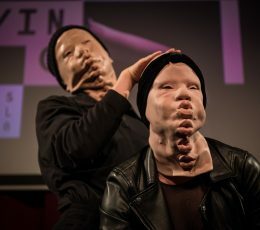 Performing Gender: Dance Makes Differences is a European dance project about gender, sexual preference and activism. 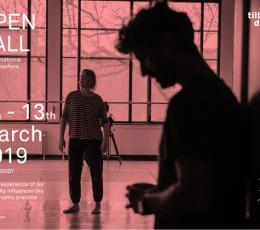 It is a two-year program that has the aim to have European dance makers, dancers and dramatists develop knowledge, expertise and tools to express issues concerning gender and sexual preference in dance. 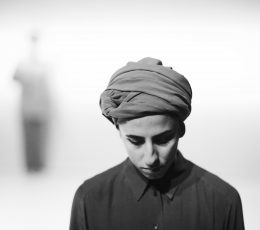 In May, Bára Sigfúsdóttir, Eivind Lønning, Masoumeh Jalalieh and Alireza Mirmohammadi will travel to Iran for a short mini-tour of the works being and TIDE. Looking for a studio space? 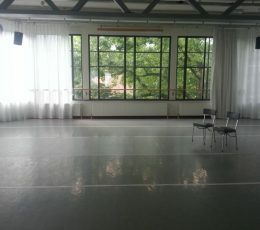 DansBrabant has two studios that we rent out for rehearsals, presentations, workshops and shoots. Read here more information per studio. Every day from August 29 till September 1 our team will be present at the Tanzmesse to tell you about our company, ways of working, projects and the new productions by the choreographers we work with. DansBrabant and the artists we collaborate with are again present at the 2018 edition of Theaterfestival Boulevard in ‘s-Hertogenbosch (NL). You can check the whole festival program right now!